Do you have a cause that is close to your heart? Is it personal, inspired by someone you love, or support for a non-profit? Because if the answer was 'yes' to any of those questions, then YOU are a perfect candidate to start your own Brave Page. Creating a Brave Page fundraiser is a great way to get your friends, family, and community involved in a cause you are passionate about. 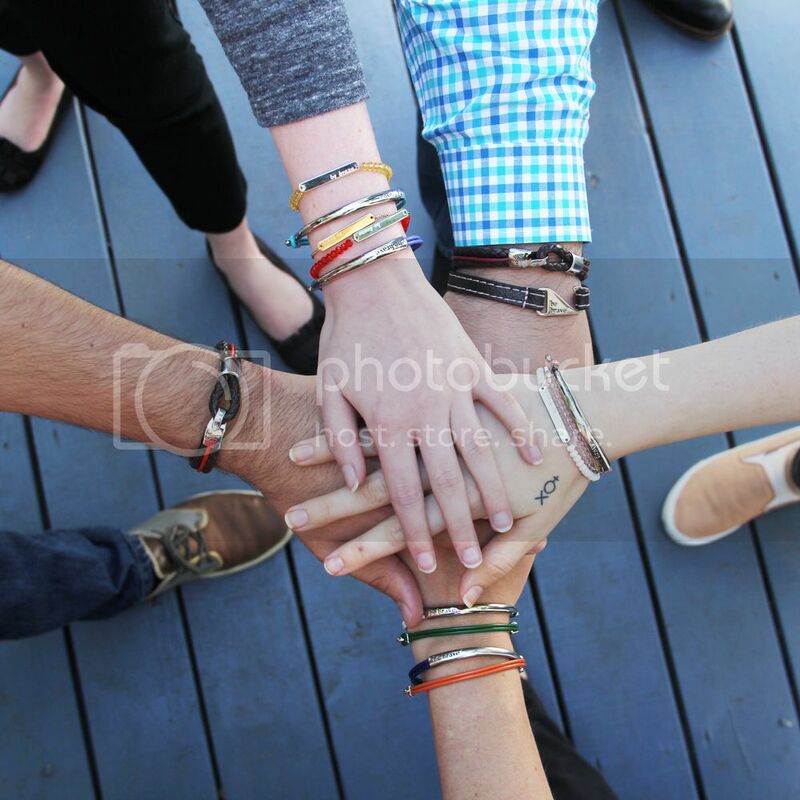 You can share your story, post about your fundraiser on social media, and every time someone purchases a Bravelet from your page, you get a direct donation of $10! It's that simple. Brave Pages are a great place to raise money to cover medical expenses, funds in support of a cure and simply spread the message of bravery. Find out more on our website, email us or call us at (800) 780-9227. We look forward to fundraising with you! Really so easy! I want to share it with my friend at www.techiepapers.com/ So thank you for very useful information! 29 Ways To Be Brave On Leap Day! 10 Random Acts of Kindness + FREE Download! TIPS for Heart Health Awareness Month!